Features good flexibility, excellent performance. 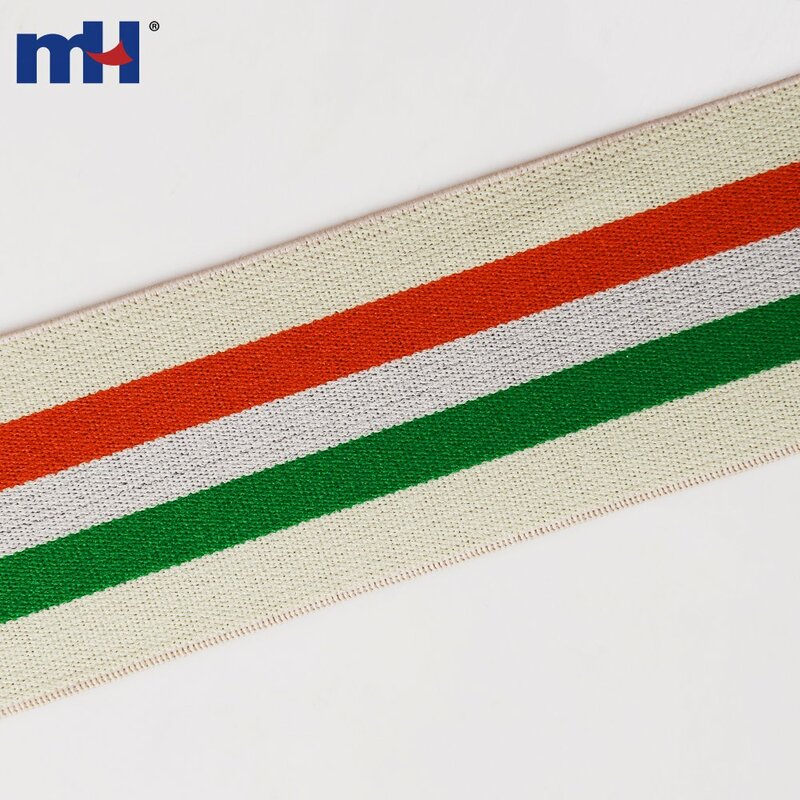 Equipped with 2000 spindle looms, 100 shuffle and shuffleless looms, 100 computer jacquard looms, as well as full sets of cutting band equipments. 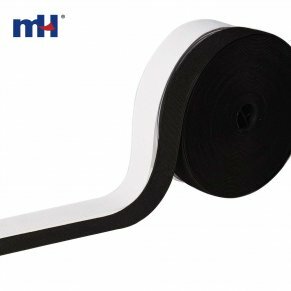 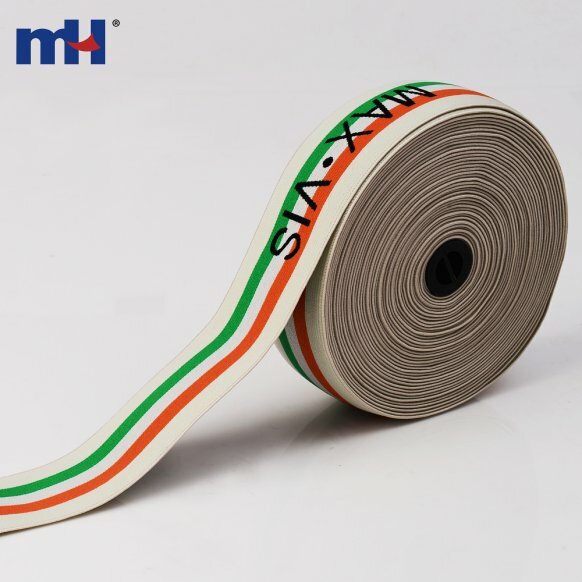 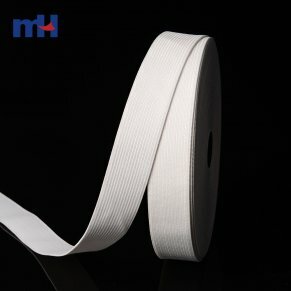 MH factory is capable of producing all kinds of elastic tapes.